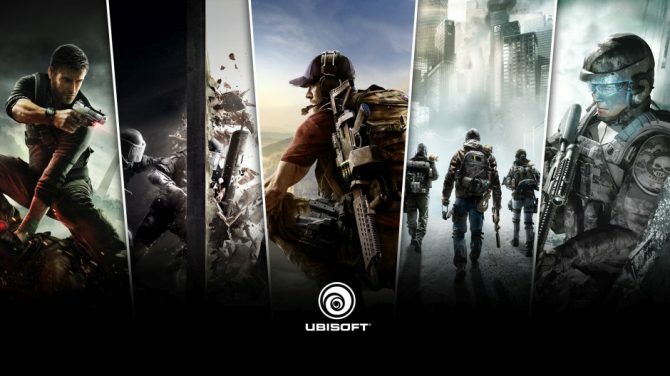 The release date on May the 22nd is approaching, and Ubisoft released the launch trailer of Tom Clancy's Ghost Recon: Future soldier. 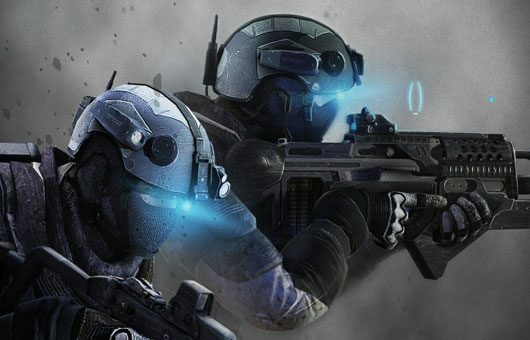 The folks at Ubisoft seem to really love creating live action prequels to their games, in fact they published another for Tom Clancy's Ghost Recon Future Soldier. 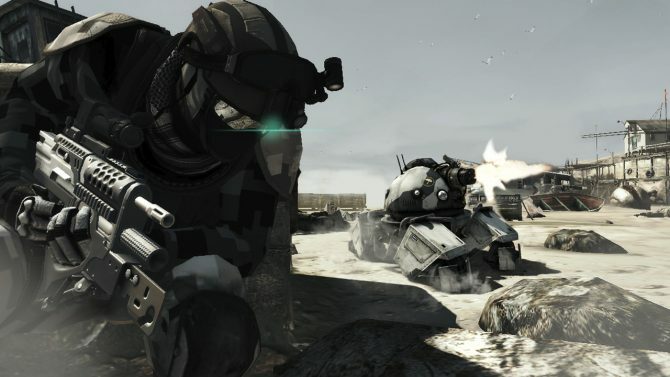 Ghost Recon Future Soldier Launch Dates Set. PC Version Confirmed. 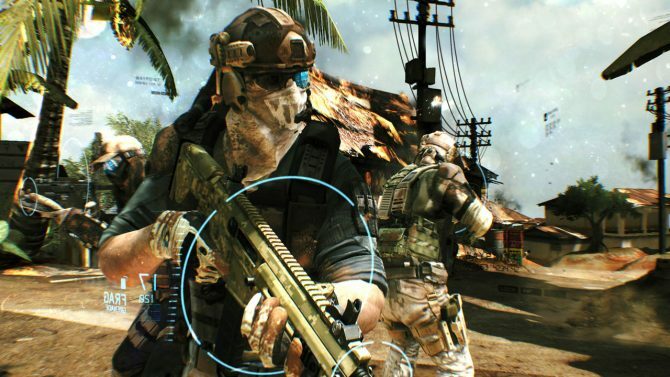 Ubisoft announced today that Tom Clancy's Ghost Recon Future Soldier will be launched in the US on May the 22nd and in Europe on May the 24th for Xbox 360 and PS3. 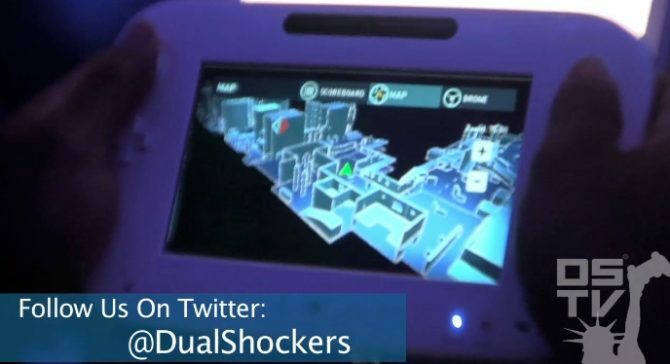 At Microsoft's E3 press conference, they revealed a new trailer for Ghost Recon Future Soldier, the latest in the Ghost Recon franchise, and they showed off the "Gunsmith" weapon customization and testing mechanics the game will feature.